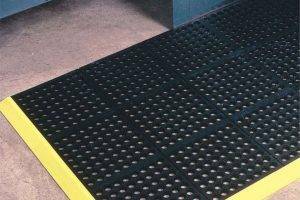 Anti-slip mats are engineered to increase traction on floors and reduce accidents associated with hazardous, wet, slippery conditions. 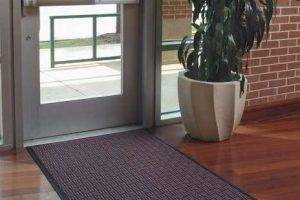 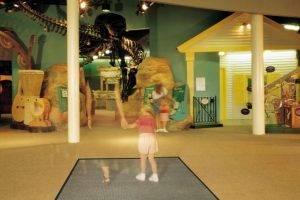 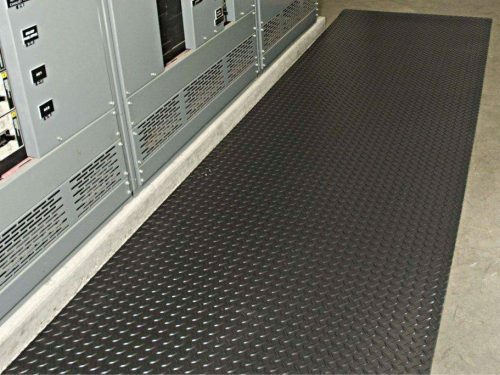 These mats will help eliminate dangerous floor conditions. 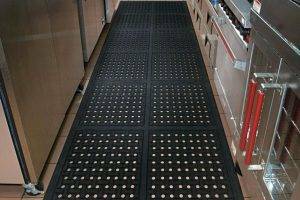 All rubber anti-slip floor mats with their unique surface patterns offer superior slip prevention on wet floors. 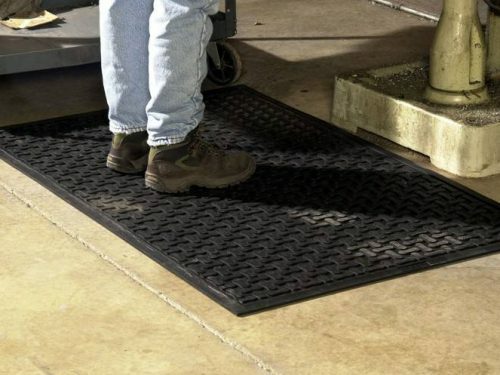 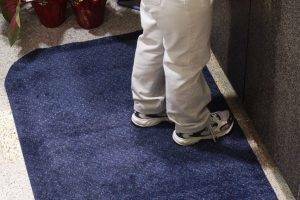 Solid vinyl floor mats reduce accidents and protect floors in dry work conditions. 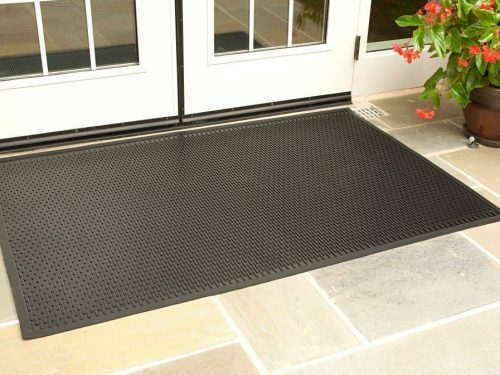 Carbide grit surface anti-slip mats are the most aggressive slip resistant walking surface available and are perfect for those hazardous oily locations where “traction” is paramount. 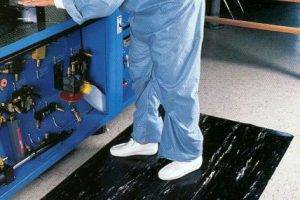 Anti-slip mats that are manufactured out of rubber, vinyl or with a carbide grit surface will solve the most difficult floor problems. 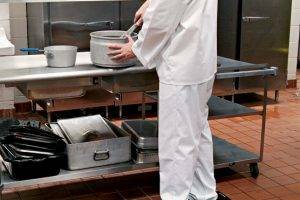 They are all easy to clean and maintain. 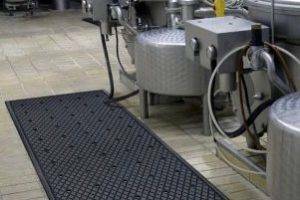 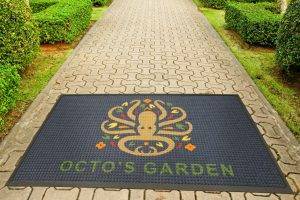 Choose the right type of anti-slip mat to best solve your floor safety problem. 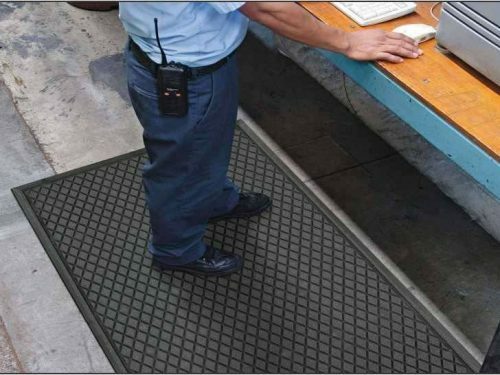 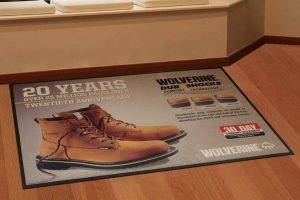 Our safety mats are available in a variety of sizes, shapes and designs for many different purposes and work environments. 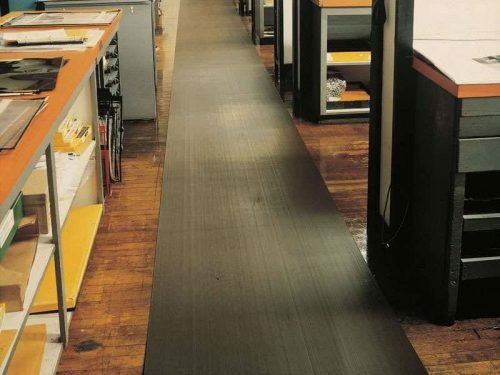 We also offer varying sizes and thicknesses to fit your application needs. 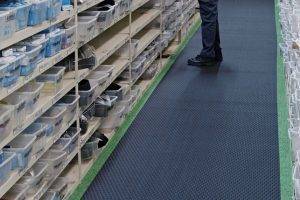 Protect your employees from potential injuries due to dangerous slippery wet floors with the right safety mat from Mat-Tech. 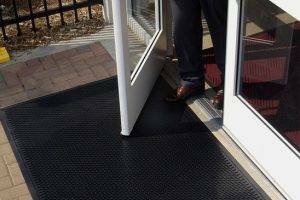 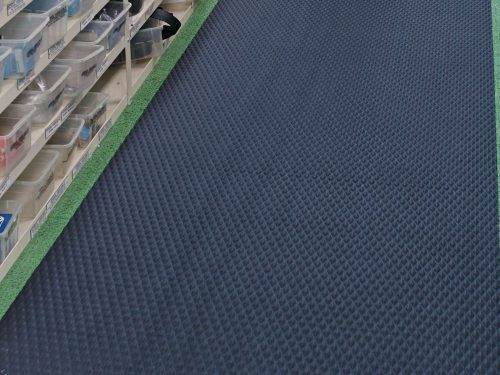 If you need any assistance finding the right safety mat for you, our matting experience is just a phone call away.